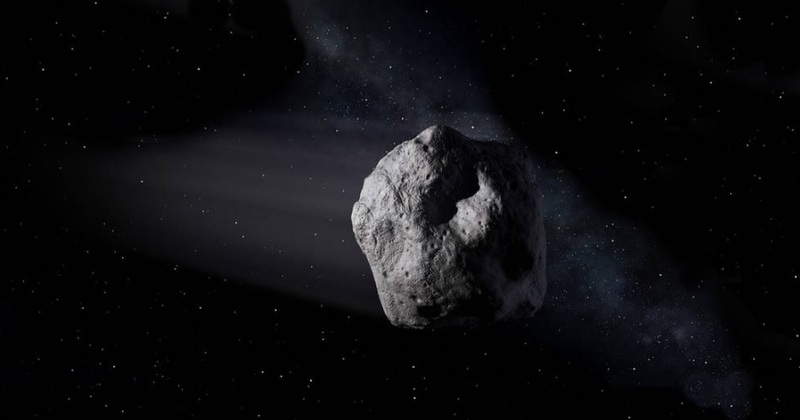 New asteroid 2018 LA has been detected on June 2, which was “determined to be on a collision course with Earth, with impact just hours away.” The asteroid 2018 LA is supposed to be only 6 feet (2 meters) across, which is considered very small. The new asteroid was first found by the NASA-funded Catalina Sky Survey, that is situated near Tucson and operated by the University of Arizona. When it was first detected, the asteroid was nearly as far away as the Moon’s orbit, although that was not initially known. Previous Previous post: What Has NASA’s Curiosity Rover Discovered on Mars?